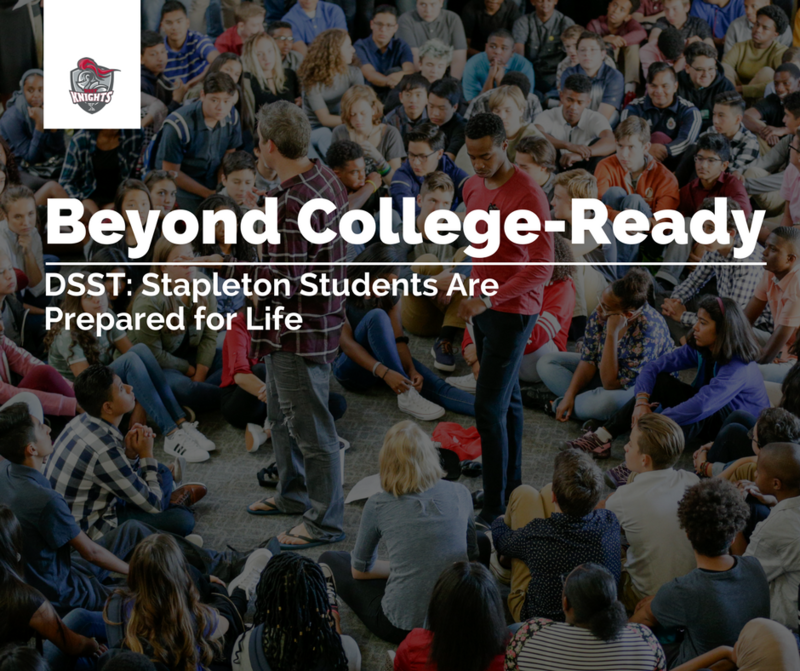 With so many facets to the college application process, it can be daunting for students and their families to know where to begin. 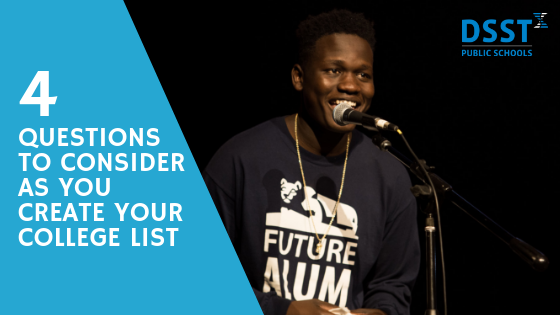 A good starting point, and a crucial piece of the application process, is creating a college list. 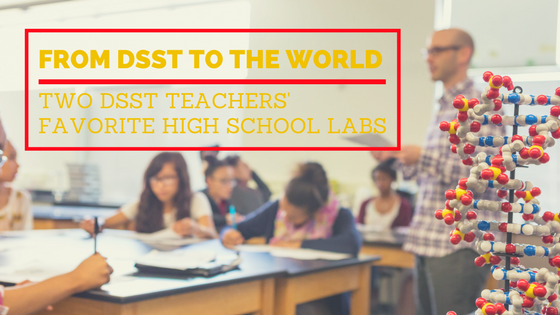 DSST High School students begin their lists Junior year, leaving time to do research, visit campuses, and narrow down the list to the 5-7 schools that will receive an application come November or January. At first glance, it might look like a standard classroom—student desks in the center, a device charging by the teacher’s desk, a bean bag area, colorful teaching aids hanging from the wall. Remember life after college? Parts of it were probably thrilling, but if you were like most college grads, parts were also overwhelming—from picking an apartment, to buying food, from paying bills, to finding a job. 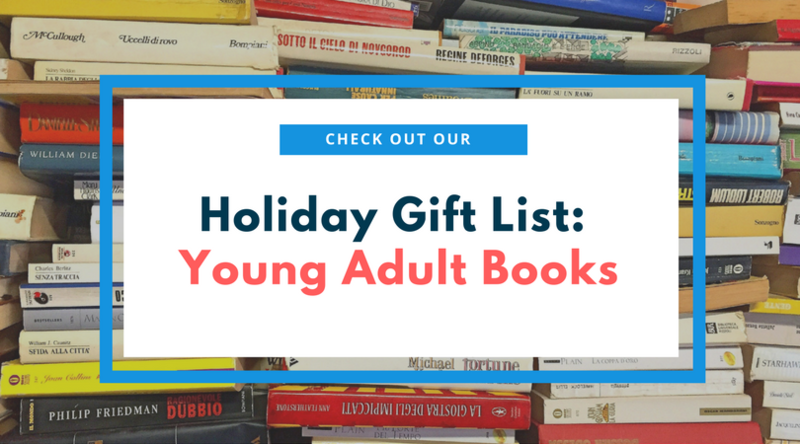 We sat down with two DSST: Byers 6th grade teachers - Ms. Murphy and Mr. Morin (pictured below) to give us their list of popular young adult books and timeless classics to help you in this holiday giving season.